Funky Pots is the most experienced ceramics studio in Nottingham for producing baby keepsakes, and we specialise in creating stunning mementoes of children’s early years in ceramics and clay. Jenny and Ghee have over twenty-five years of collective experience at capturing the tiny hand and footprints of babies from only three days old. There are two main types of ceramic keepsakes to choose from at Funky Pots, either a hand or foot print on pottery or an imprint in clay. We will be happy to help create an image of your baby’s hand or foot on any pottery item of your choice, simply select any ceramic piece from the range in our studio and our experienced staff will be on hand to help. You can have your baby’s prints on a plaque, teapot, or set of coasters… it’s completely up to you! Prints on pottery make great presents, especially for family and friends. If you would like a more ornamental and tangible memento of your baby’s delicate hands and feet, then a clay imprint may be what you’re looking for. Our in-house artists will roll out a chunk of clay, and then gently press your baby’s hands and feet into the clay, leaving behind a unique impression of your baby’s first months. The joy of one of our clay imprints is that it is so receptive to the detail of your baby’s hands and feet – we paint the clay in the colour of your choice, bringing out exceptional details like the dermal ridges in your baby’s skin. A clay imprint is a truly unique ornament and it will be a lasting reminder of your baby for years to come, long after your little one has left for university! For more examples of our imprints range, please click here to view the gallery. 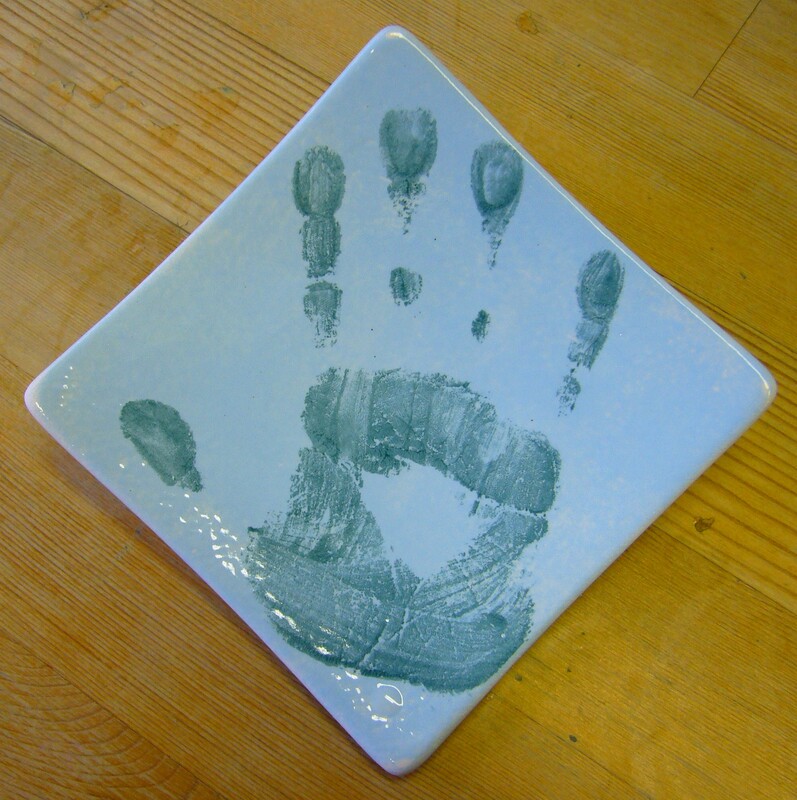 If you would like to capture your baby’s hand and footprints in ceramics or clay, please don’t hesitate to give us a call and reserve yourself a table at our studio. On your baby’s foot and hand print which hangs and has a beaded handle please. Hi Grace! Our prices currently start at £38, and we do offer a framing service for an extra £8.50. If you have any further queries, please don’t hesitate to contact us on 01159811639. What package could you offer? 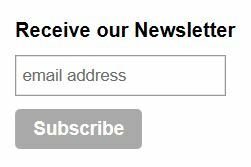 Thanks for getting in touch with us. Our Christmas range will be in stock in October – please feel free to give us a call (01159811639) and we can talk you through the process.